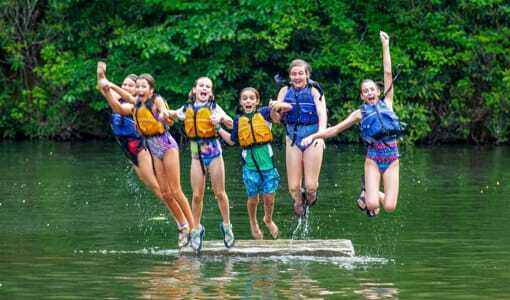 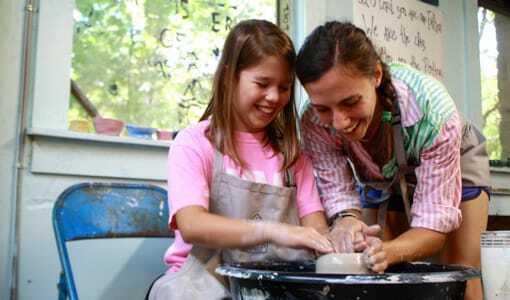 Camp Merri-Mac is a girls sleep away camp situated on a scenic location in the mountains of Buncombe County, NC, not far if you and your daughter live in Tennessee. 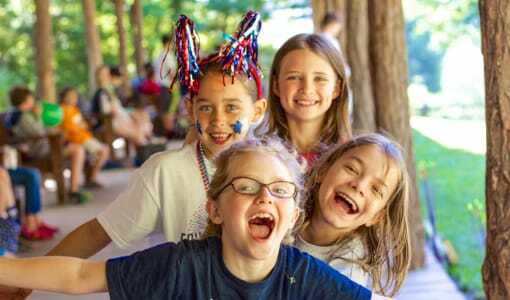 Here at our girls sleep away camp, we aim to provide your Tennessee daughter with a summer filled with fun activities, new skills, great excursions, and personal growth. 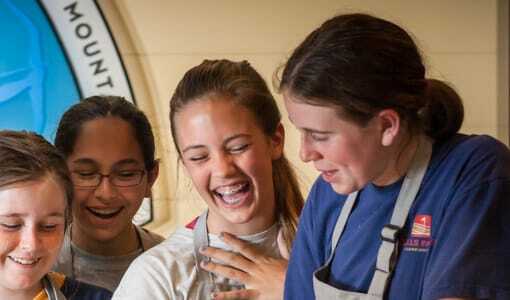 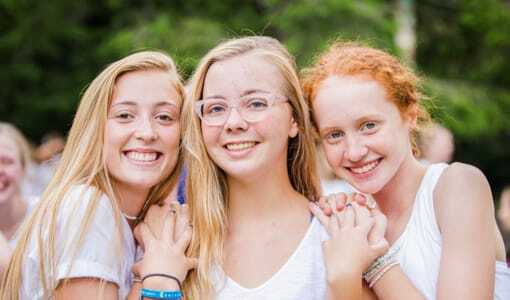 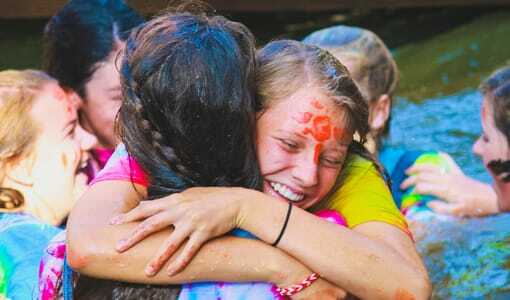 Allow your daughter to discover herself, new talents, new people, and new opportunities this summer at Camp Merri-Mac’s Christian girls sleepaway camp. 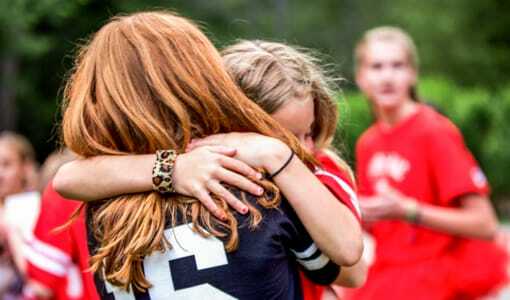 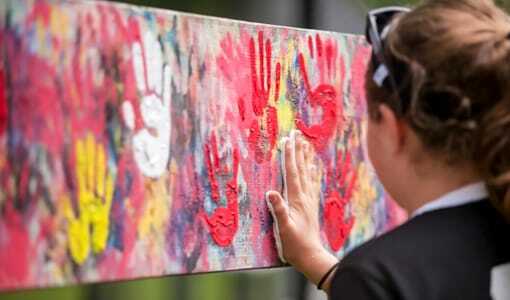 Our dedicated staff of skilled counselors ensure that every camper is participating, having fun, and receives the individual attention and support they deserve.